The people spoke, and Instagram listened. The newest Instagram algorithm has been rolled out, and people are obsessed. It’s cut down on spammy and sales-y posts in the feed, which has made Instagram a more pleasant scrolling experience. But wait, if Instagram has cut down on sales posts in the feed, HOW will I reach my customer?? Don’t worry, this newest update should actually play in our favor. They’ve gotten rid of all of the “loopholes” and gimmicks. The three factors that are weighing heavily in this algorithm update are: interest, timeliness, and relationship. Let’s break down the 3 biggest factors in this new Instagram algorithm update. The OG algorithm was based on a chronological timeline. That means that you SEE the most recent posts. Even if they were from accounts you didn’t really care about. Since then, Instagram has gotten really smart (with artificial intelligence) and can actually rank posts in YOUR timeline based on what they believe you’re going to be most interested in. How long ago was this photo posted? 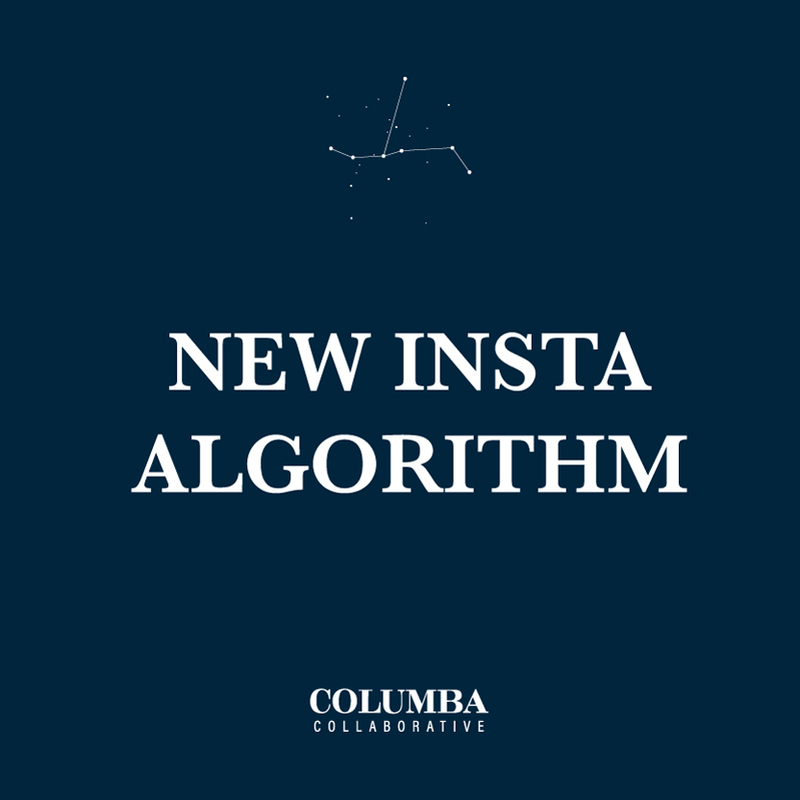 The new Instagram algorithm will prioritize recent posts, so you’ll hopefully see fewer posts from over a week ago. For a while, Instagram did away with the chronological feed completely. They prioritized posts that were getting tons of engagement, even if it was a week old (hello, Facebook). It sounds like Instagram is starting to care a lot more about when you posted, instead of just the content or engagement on the post. That means you should really be paying more attention to WHEN your followers are typically active. For most, that will be at night when people are mindlessly scrolling before bed. Instagram isn’t ACTUALLY smart enough to know if you’re related to someone. But they are smart enough to know who you care most about. If you comment on a lot of someone’s photos or are tagged in photos with them, this signals to Instagram that they probably fall into your “friends and family” category. Do you feel like you never see a certain someone’s photos in your feed? Start commenting on their photos! Tip: You might want to try encouraging your followers to tag you in posts. Offer to repost in your stories or on your feed to incentivize your followers to tag you. This will not only increase your organic exposure, but it will also likely bump your posts to the top of their feed. Instagram is done playing games, ya’ll. The best way to “outsmart” the algorithm is to just create amazing content that your followers will actually respond to. 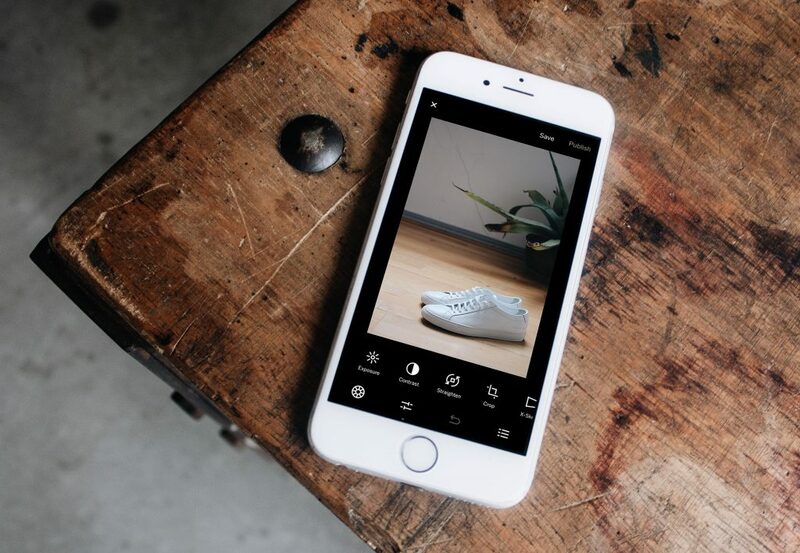 The consumers of Instagram have spoken, and they are tired of being marketed to. So, as business owners, it’s time to get creative with our sales pitches. You have to create content that will be interacted with like a “friends and family” post. Be more authentic. Quit trying to get people to buy your products, and start making friends with your potential clients! Instagram will reward this behavior by putting you in more “friends and family” categories for more people. Think about the types of posts that YOU enjoy, and then put all of your effort into recreating that type of post for your audience!